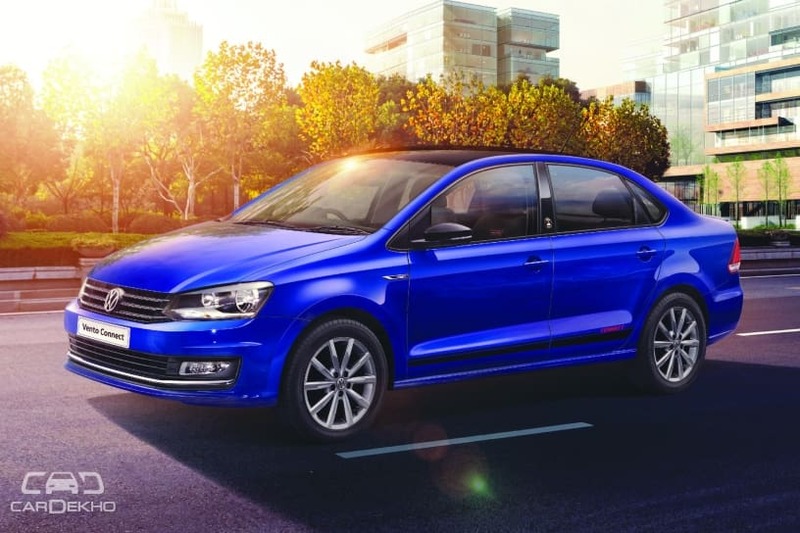 Volkswagen has launched Connect Edition models of three of its cars: Polo, Ameo and Vento. The limited-run models are equipped with a telematics system and some cosmetic updates. Volkswagen’s telematics system is known as Volkswagen Connect. The ‘Connect’ app enables users to connect their car to their smartphone through a plug and play data dongle fitted to the on-board diagnostics (OBD) port of the car. Once installed and connected with a smartphone via Bluetooth, customers can make use of features like trip tracking, fuel cost monitor, driver behaviour monitor, location sharing, SOS call and book service appointment. As far as pricing is concerned, Volkswagen says all these features including the ‘Connect Edition’ specials will be offered to customers at not extra cost.